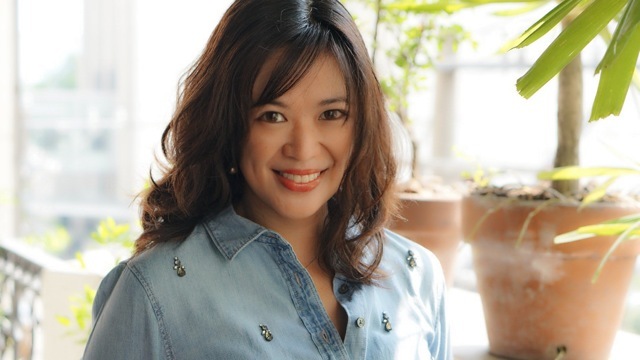 Angela Dinglasan is the general manager of The Greenhouse Inc, the company behind Zenutrients. She was a returning expat having worked for an international FMCG for 7 years where she was based in Shanghai and Bangkok. Her brand did not start from scratch, as she made the rounds of the bazaars and weekend markets around the Metro. It now has grown to 21 stores today. 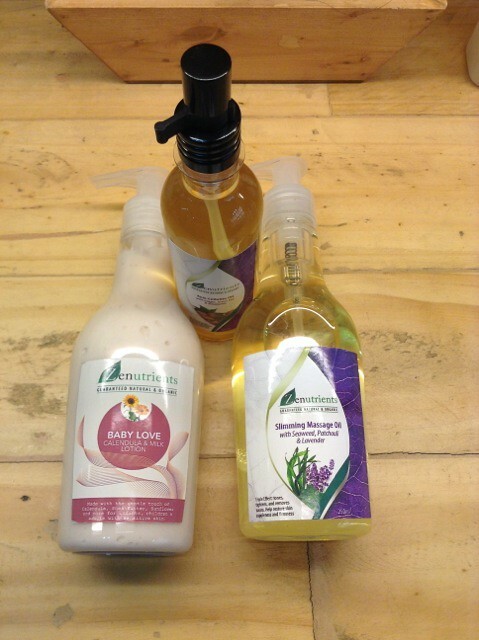 SKINCARE: I always remove any makeup first, even if it’s just eyeliner and powder, I use my Slimming Massage Oil, it’s so rich in Virgin Coconut Oil it really works as a remover too! 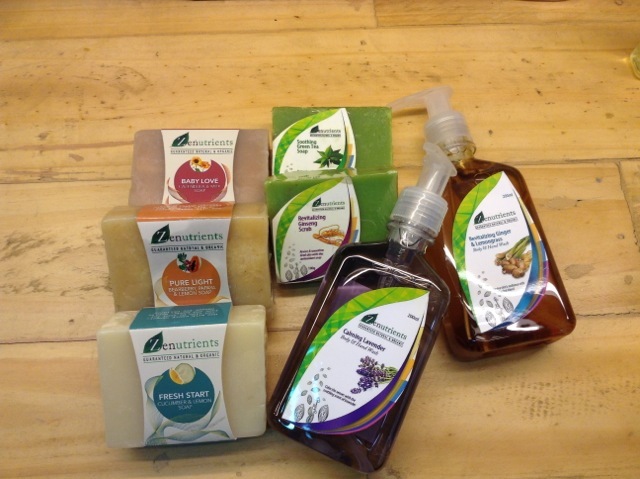 I wash with our glycerin soaps; it doesn’t have much oil so it works perfectly for oily skin like mine. 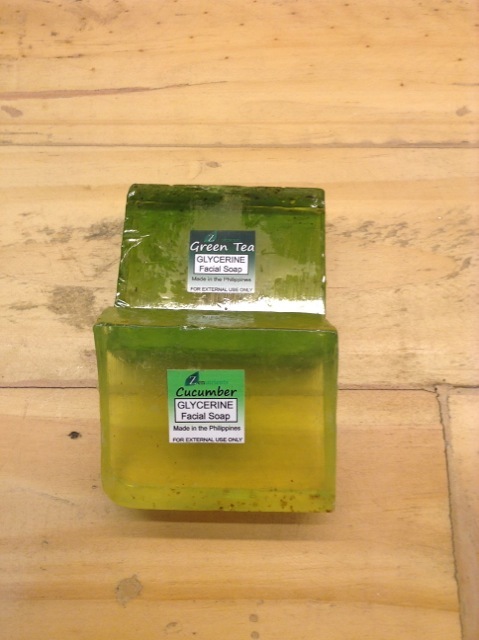 My favorites are the Cucumber or Green Tea variants. Then I finish up with Argan Oil on my face, under eyes & neck because it’s so light! 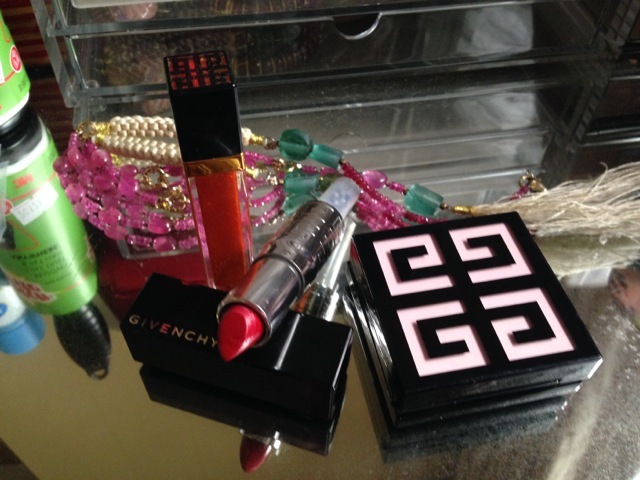 MAKEUP: I don’t use much but when I do it’s usually just powder, sometimes eyeliner and always lipstick, Givenchy is my favorite for that! If it’s a big occasion, I recently discovered I looooove the Giorgio Armani Maestro liquid foundation, I have their blush as well! 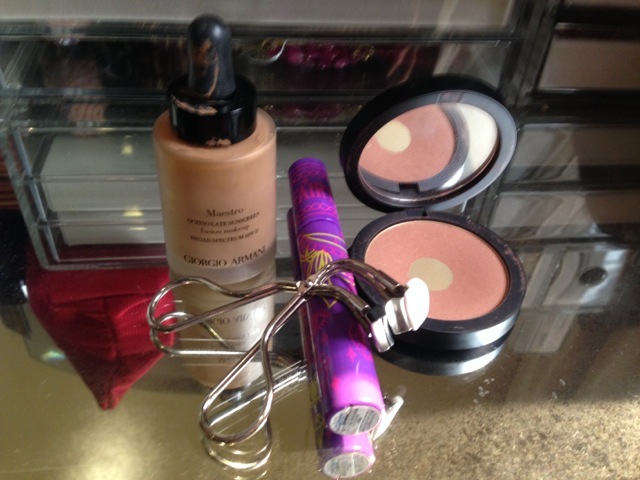 I use the Shu Uemura S curler and Fairy Drops is just the best mascara. 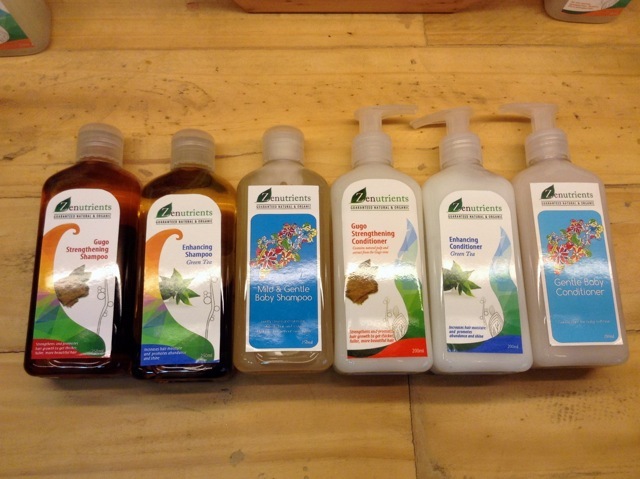 It’s important to switch products weekly, so your hair doesn’t get buildup that may lead to dandruff. 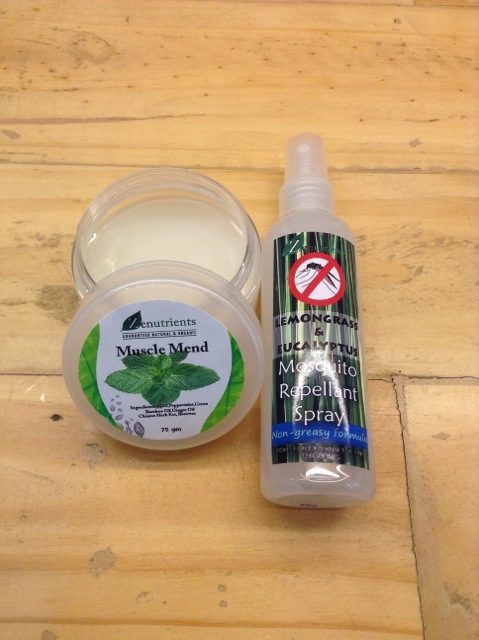 My favorite is really our Gugo Shampoo & Conditioner, I used to have alopecia, this has really cleared it up! I use that from Monday to Friday. 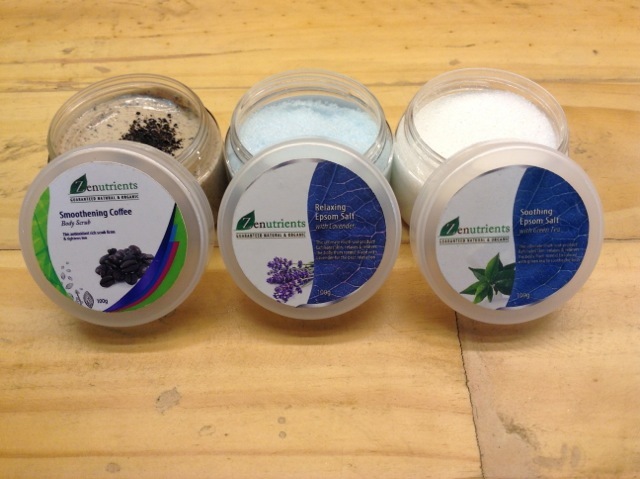 Weekends, I use either the Green Tea or Calendula Baby Shampoo if I’m not hair-testing one of our new formulations. I digi-perm every few months, so it can get dry especially at the ends, I keep it well moisturized with our Hair Nourishing Cream when my hair is damp; it really tames fly-aways! On the rare occasion I blow-dry, I use this as a pre-dry protectant too. If I’m at the beach, I use the massage oil I always carry for my hair too. I apply from mid to ends so that it doesn’t dry out in the saltwater! BODY: Oh boy this will be a loooooooong list! 3. 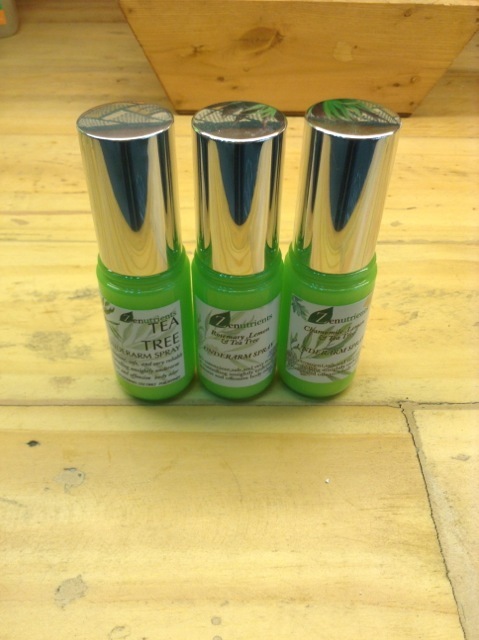 Deodorant: our Tea Tree deo-spray is THE best! 6. 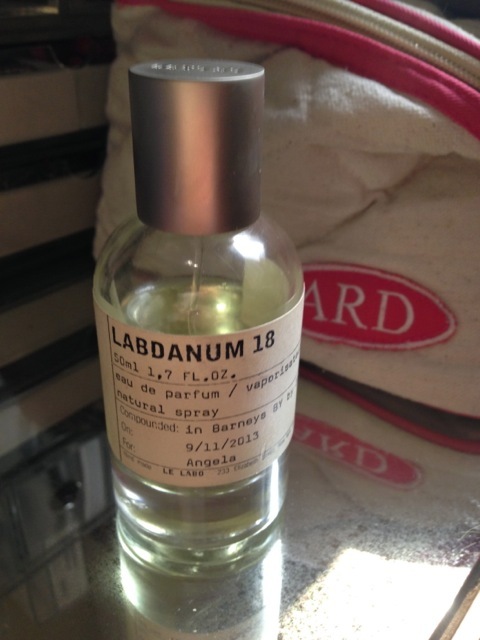 I love trying new perfume; my current favorite is Le Labo’s Labdanum…I think I should just make perfume so I buy less haha!